When you become a real estate agent, real estate marketing becomes top of mind. You find yourself thinking about different ways to push the envelope, or you stay with the tried and true and either sink or swim. Big data offers real estate agents a new way to tackle real estate marketing, one that is extremely paired down and can help to target your ideal client. Big data can help agents understand their communities better. Through getting a clearer picture of demographics in their communities they can then use Facebook ads and other types of marketing to target particular consumer groups within the community. 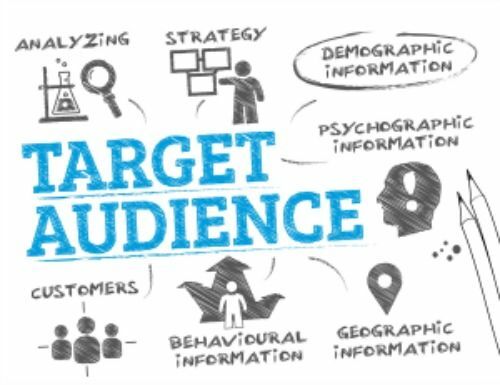 By using demographic targeting to identify who are future sellers, you can decide who to target using Facebook ads, door to door marketing, or direct mail. For example, you can find out who has lived in their home for over seven years, if they have a child leaving for college soon, and if their home value has gone up significantly. This person would likely be a future seller. Many real estate agents are using avatars to pinpoint who their target client is but how do you find those target clients once you have identified them? Big data can help you do this. These days the data that is held on everyone can get very specific. You could pinpoint art collectors and invite them to a special night out or find private aircraft users to sell a property to that is located right by the air hanger. If you would like to target a certain geographic area with hundreds of different demographic selections, login to the Real Estate Marketing store, customize a postcard, and launch the leads module.